INSTAGRAM HAS FINALLY MADE IT POSSIBLE to answer the age-old question: “What’s the most beautiful city in the world?” The answer, unequivocally, is Istanbul. As the point where Europe meets Asia, Istanbul already had a head start; but it clinches the title when you combine its stunning scenery with some of the most beautiful architecture on the planet. It doesn’t matter if you’re looking at a World Heritage Site or a side street — Istanbul wins. Here’s the proof. First, there’s the Hagia Sophia. Then there are the sunsets. The views from the Bosphorus are spectacular. And did we mention the sunsets are pretty great? The Blue Mosque is possibly the most beautiful building on the planet. And then…there are the sunsets. There’s a perfect mix of the old and the new. Day-to-day city scenes are beautiful. Not to mention the night-to-night. And it’s pretty hard to beat taking pictures of your food with backdrops like this. Speaking of food, it’s incredible. Like the Turkish breakfasts. Or the meze (Turkish tapas). Or the simit (Turkish bagels). And, of course, the chestnuts. But what really makes Istanbul the most Instagrammable city on the planet is its residents. Like this guy. 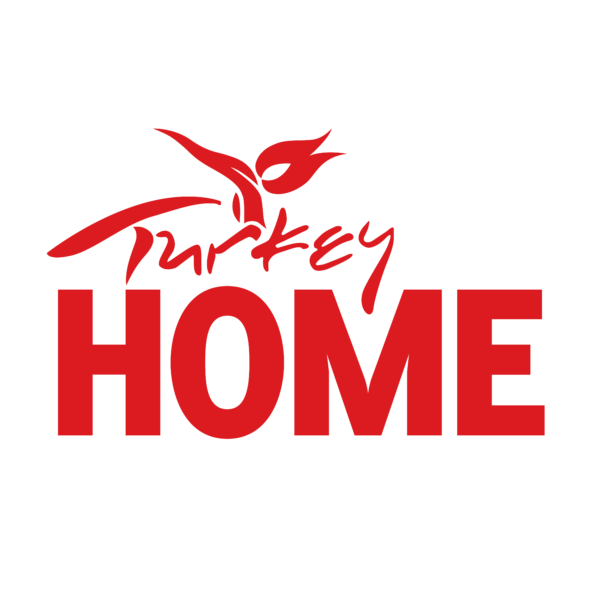 This post is proudly produced in partnership with Turkey Home.